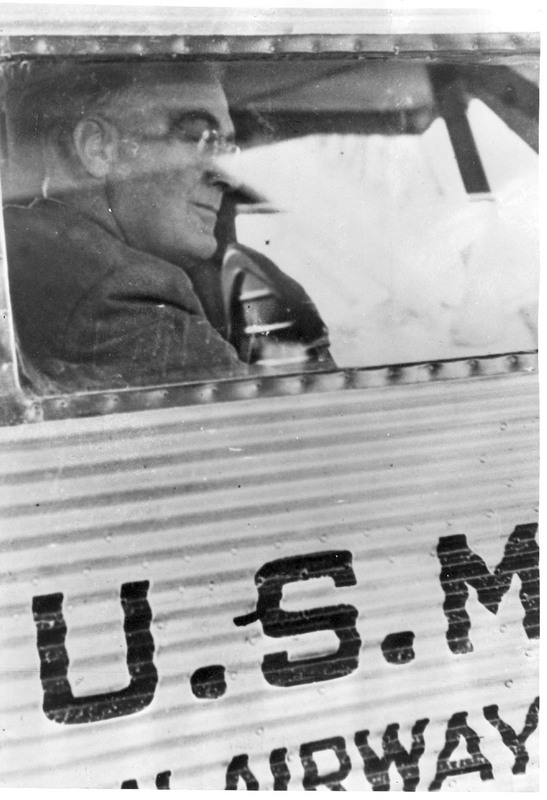 Franklin D. Roosevelt en route from Albany to Chicago to address the Democratic National Convention and accept the nomination for President. FDR Library Photo Collection. NPx. 61-238. On July 5, 1934 FDR landed in Cap Haitien, Haiti becoming the first president to visit Haiti while in office. On July 4, 1940 FDR turned over his repository of personal and official papers at the FDR Library in Hyde Park to the government.